2 FREE Schick Disposable Razors at Target! Woot! 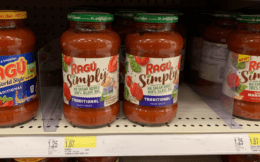 Here is a great deal you can score at Target this week! 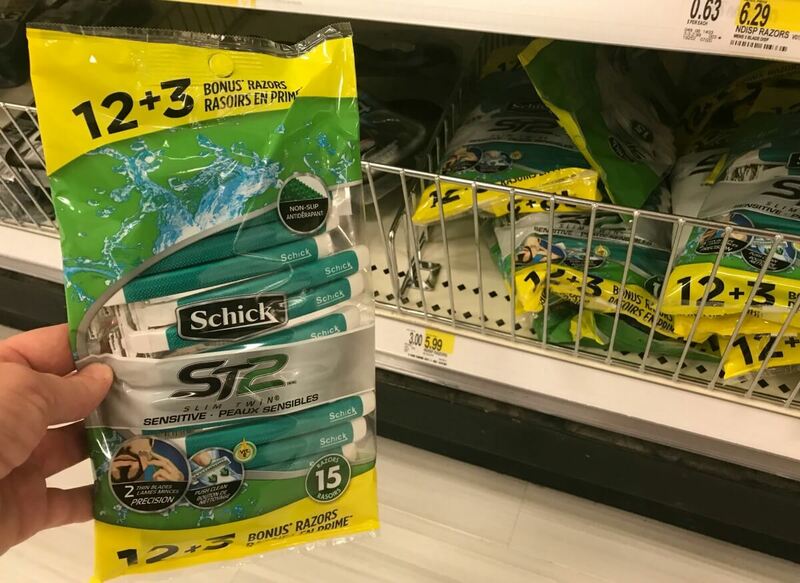 Through 6/2, Target is offering a $5 Target Gift Card with the purchase of 2 select Schick Disposable Razors Packs, these are priced starting at $5.99. 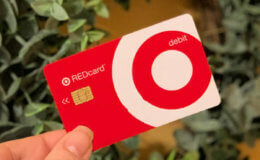 After coupon and Target Gift Card we can score 2 of these FREE!